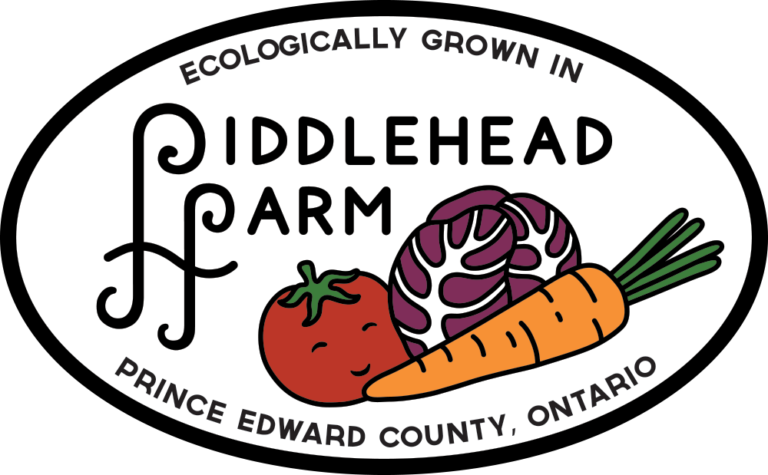 We have been growing vegetables ecologically on six acres in Prince Edward County since 2012. We feed over 150 farm share families with summer and winter vegetable baskets as well as our farmers’ market customers. We are inspired by small scale organic agriculture. We work to ensure that our farming practices promote biodiversity, rebuild soils, and help you enjoy tasty veggies!